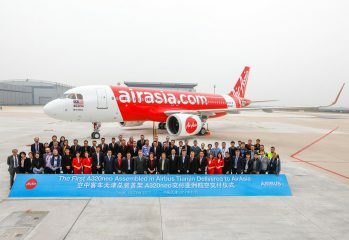 AirAsia's latest A320neo is the first of this model to come off the Airbus' Final Assembly Line Asia, in Tianjin China. 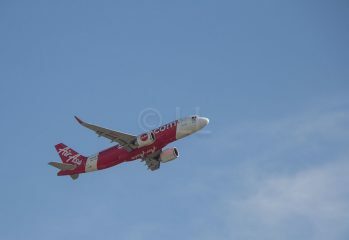 AirAsia's new A320ceo will support higher than expected near-term regional growth. 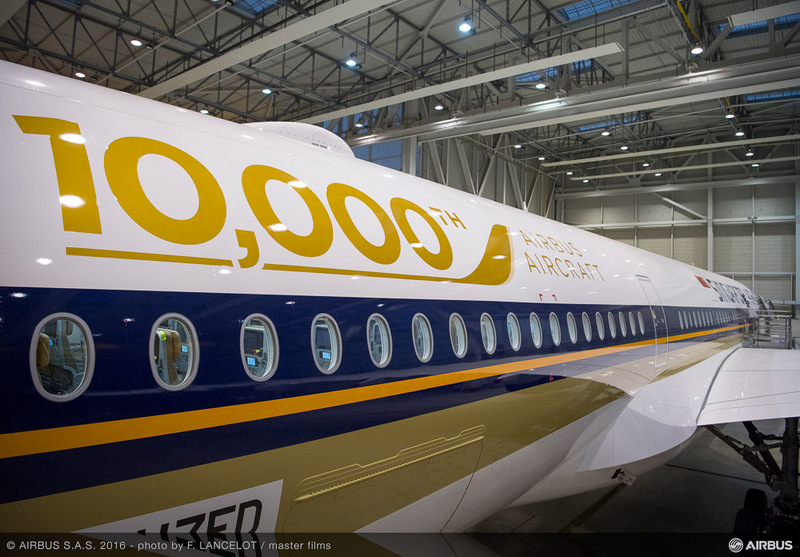 Singapore Airlines Airbus number 10,000 will have a new home following delivery in Toulouse on 14th October 2016. 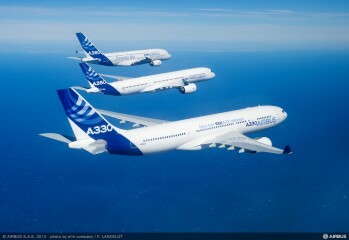 Travellers to Iran will welcome the signing of the Iran Air/Airbus agreement for over a hundred new planes. 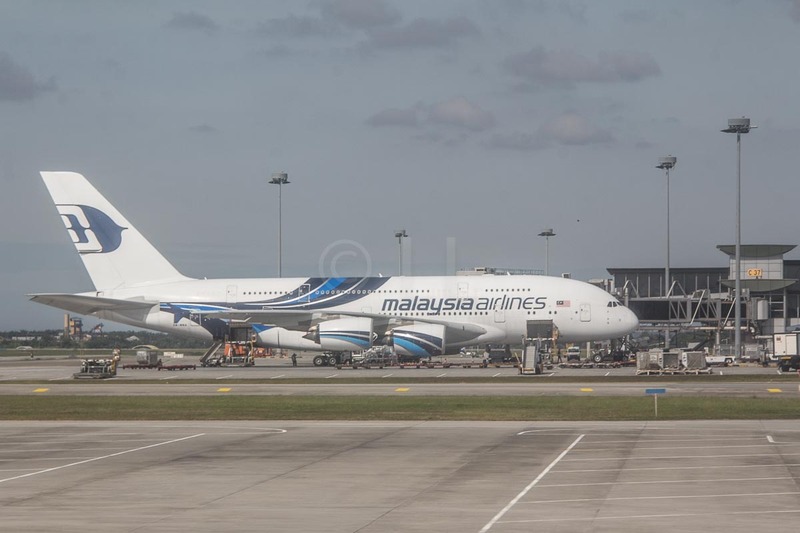 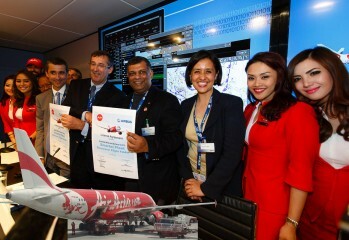 AirAsia and Airbus have signed an agreement making AirAsia the first to use the new Airbus “Smarter Fleet” electronic Flight Folder (eFF).